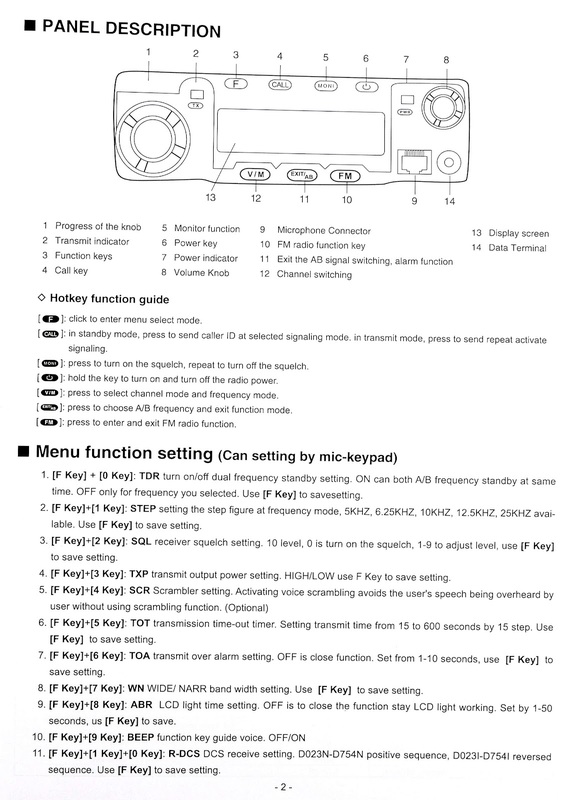 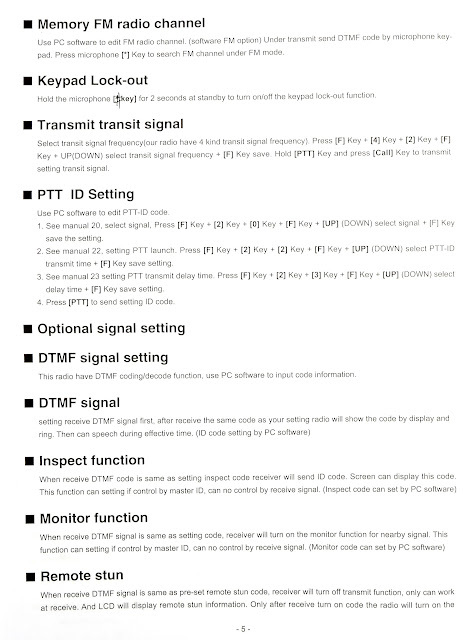 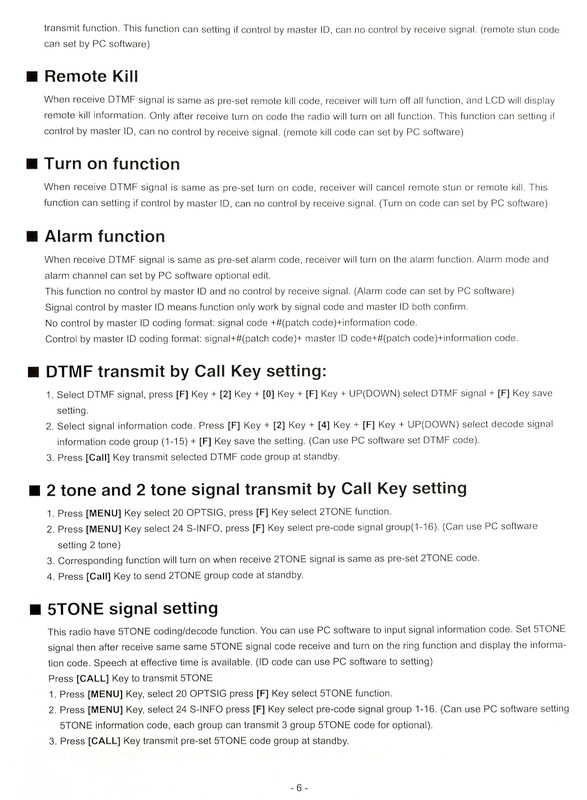 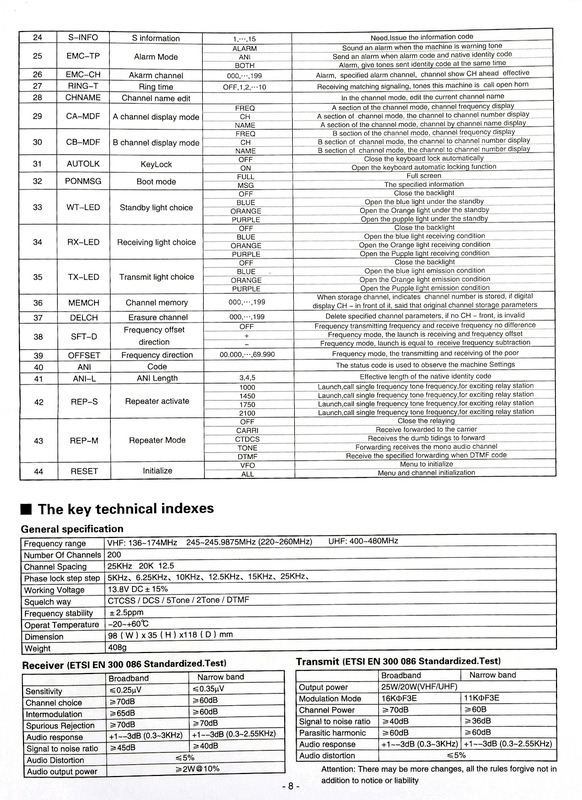 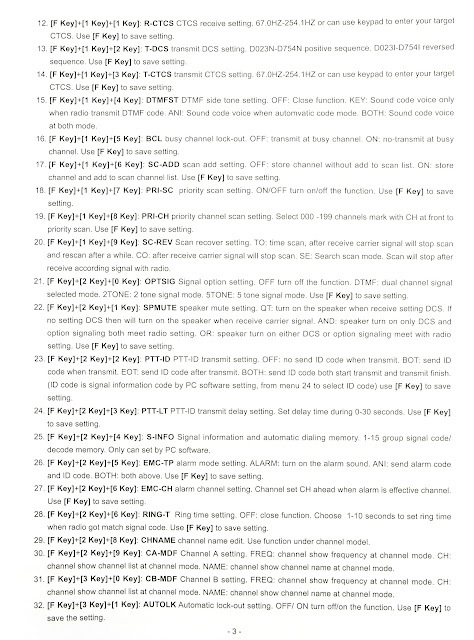 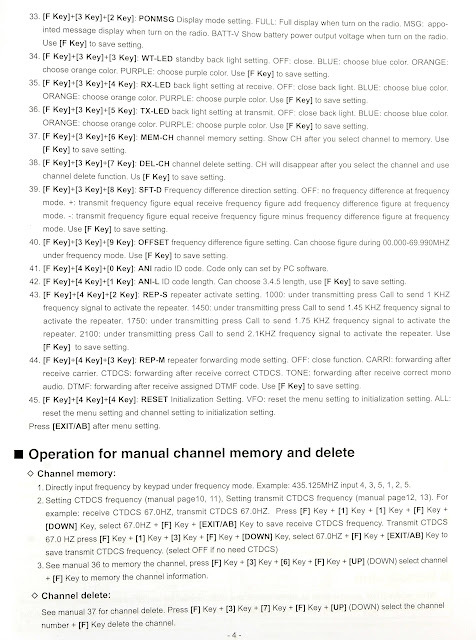 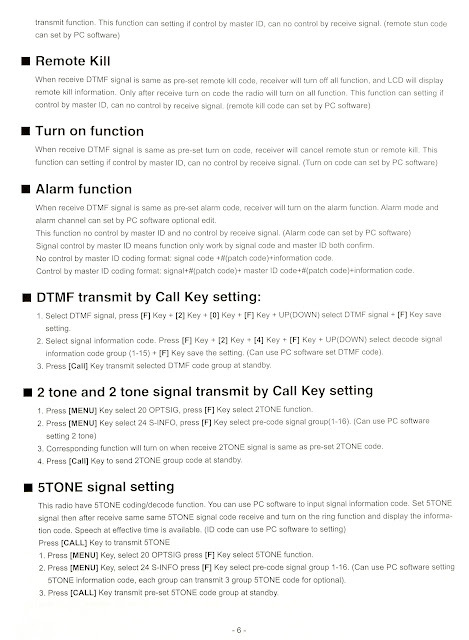 Here is the manual/quick start guide for the Juentai JT-6188 (aka QYT KT8900)... sorry, they are just image files. 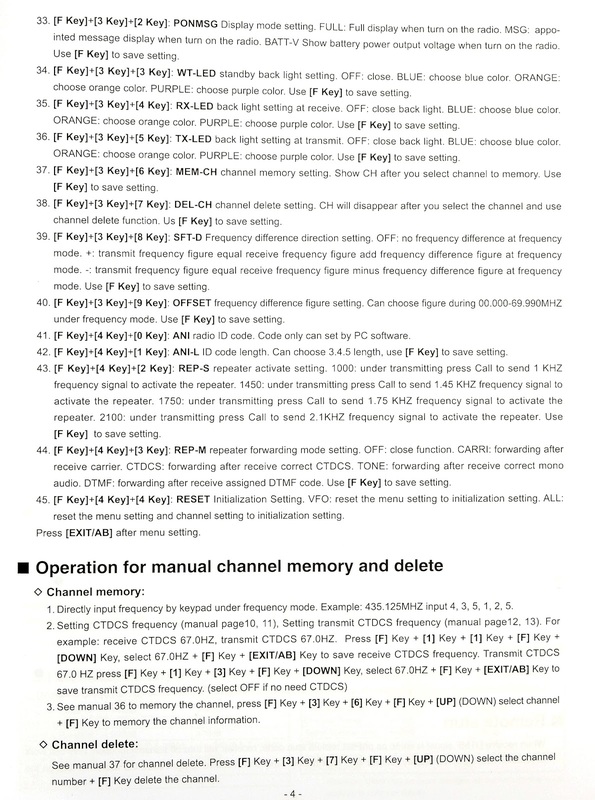 Have JT-6188+ with 12v pwr problems. It won't come on at all, and I can't even get the case opened up. 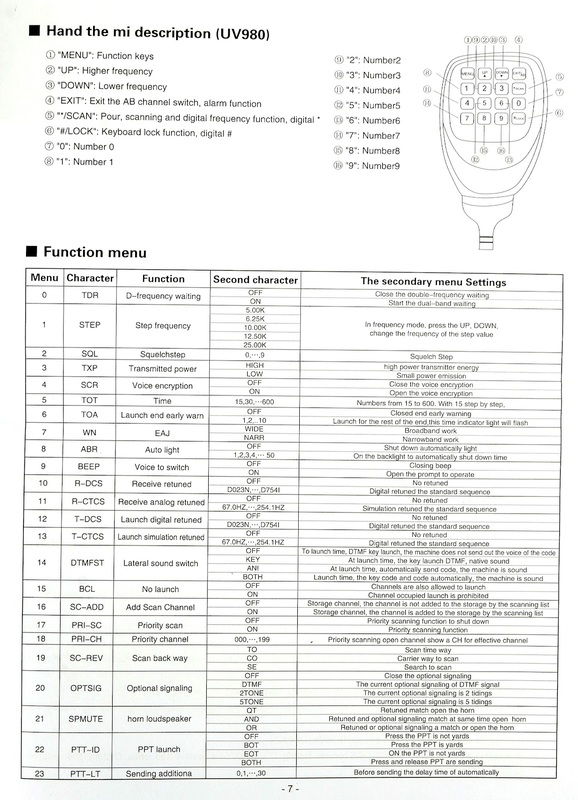 Where can I send it for (out of warranty) repair?? 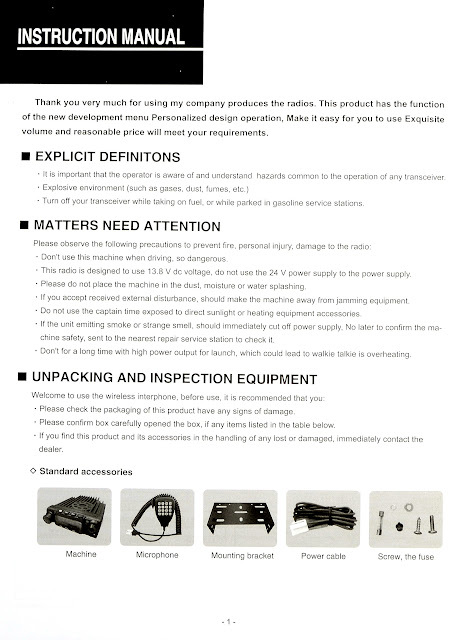 PLEASE E-Mail me back with info!